Hikes are a great way to spend your warm summer days, but if you’re wanting to mix it up a little this year, we’ve made a list of some of the most unique activities in Alberta. Your family will love trying doing something new and you might even end up going somewhere you’ve never been! 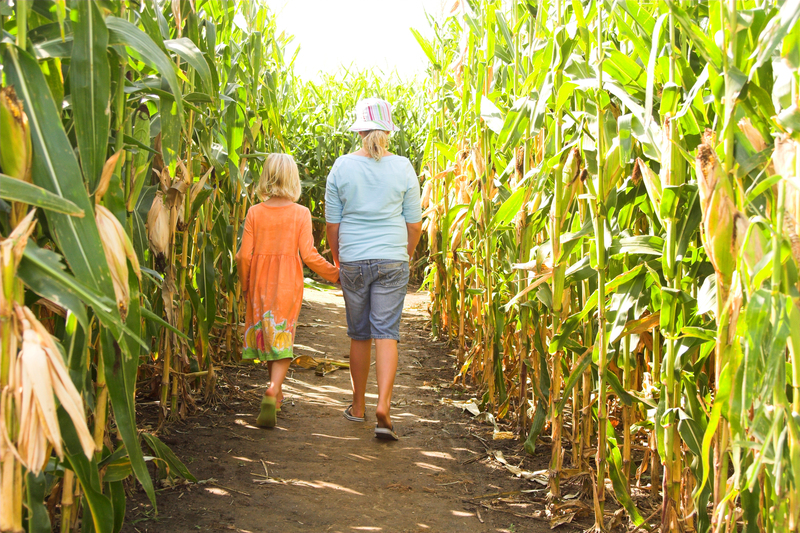 If you’re planning on taking the family to a corn maze this summer, this is the one to do! Not only is it the biggest corn maze in the province, but it also has loads of other fun activities to help create a full day of excitement; from jumping pillows to mini golf, this attraction will have something for everyone in the family. A classic train ride through the parklands of Alberta, including a buffet lunch and a train robbery. You read that right- on your journey the train will get held up by the infamous Reynolds Raiders, but don’t worry Gabriel Dumont, Métis buffalo hunter and hero, will be there to help save the day. Play paleontologist for a couple hours with this program offered by the Royal Tyrrell Museum. After a little hike, you’ll get to experience what it’s like to dig up fossils in a (realistic) simulated excavation site using true paleontology techniques and tools. Get your thrills this summer by jumping in a pontoon and hitting the raging waters of the Kananaskis River. This is guaranteed excitement for the entire family, and since you choose between different classes of rapids, you can even cater to the younger kids. If rapids feel a little extreme for your tastes, do a lazy day float down the river instead. Rent a raft and all the gear you need from Paddle Station, pack along some tasty snacks and settle in for a relaxing afternoon in the sun. Why not a little friendly competition to keep things interesting this summer? Battle it out with some paintball fun! This is a great way to get some sun while taking out your frustrations on the field. Test your strength and your fear of heights by trying out this high ropes course. With over 20 different elements to challenge you, this is perfect for an afternoon of skill developing with the whole family. While this might not be worth a full trip, this is absolutely worth a stop if you’re passing by. 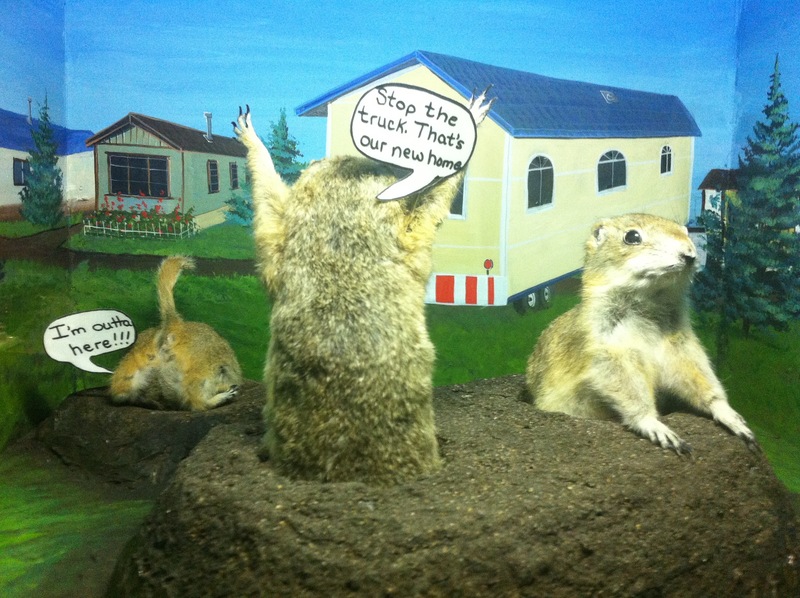 Topping the charts for uniqueness, the Gopher Hole Museum brings you over 75 taxidermied gophers dressed up and placed in different scenes. This is inexpensive, and a quick visit, but it will undoubtedly give you a laugh. Choose from a bunch of different tours that are all done on horseback, from a Bow River Ride to a ‘Cowboy for a Day’ Experience. Ranging from 1 to 7 hours, this is one of the coolest ways to experience the beautiful Rocky Mountains. Got some more unique activities that you love doing? Let us know what your favourites are in the comments below!